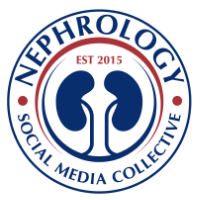 Nephron Power: Nephrology education: Where do we stand? Nephrology is facing a workforce shortage. Desai et al have estimated this via a prediction model as well and confirmed the ASN predictions. While we are trying to tackle the workforce matters, are we watching out for our renal fellows in training? The nephrology fellowship format hasn't changed much in many years. Satisfaction of our fellows might be perceived to be optimal but is it? A recent study published in CJASN by our group shows otherwise. While good amount of fellows are satisfied, fair amount are not. While we keep increasing interest in nephrology among residents and medical students, we have to make sure our own fellows remain satisfied. They are THE NEPHROLOGY representation to the residents and students. In addition, are our fellows getting the right amount of inpatient and outpatient experience? 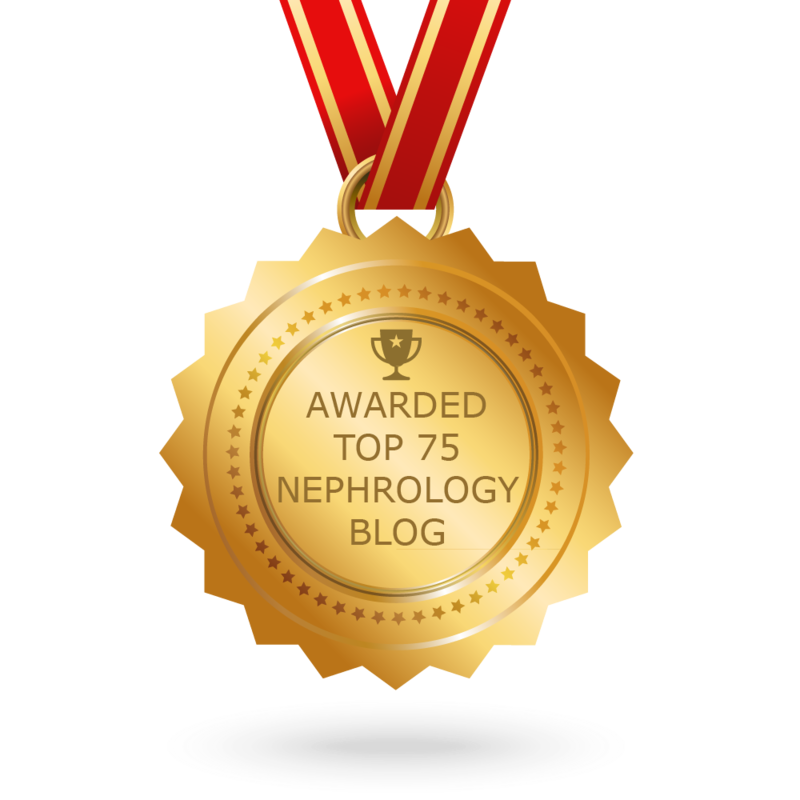 Since the inception of nephrology fellowship, lot has changed in the field of nephrology. Now fellows are spread between dialysis, transplant, research and might not have the same amount of time they had to do pure consult months and outpatient experience as previously perceived. A recent editorial in AJKD proposes a novel format. Are fellows willing to change to that format? We would like to hear from the fellows about this. Novel ways to teach our fellows is required. Using e learning or other means, try utilizing these in your institutions. While our fellowship possibly get re examined, medical residents rotations might need changes as well. A study by us published in AJKD compared a combined inpatient and outpatient rotation to pure inpatient rotations and the residents knowledge and perception of nephrology was improved with the combined rotation. Larger more robust studies might be needed to prove this.